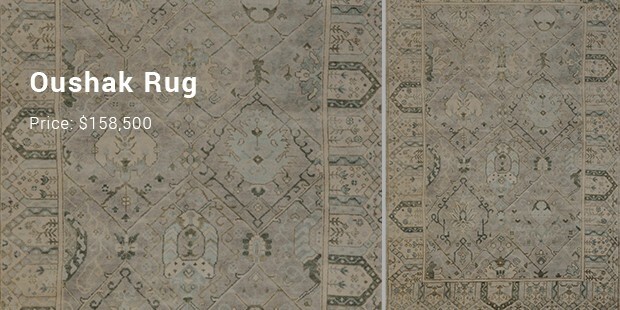 Rugs are surely one of the most sought-after furnishing when it comes to decorating the flooring. A lot of artistic homeowners even use rugs to color up the bland walls. Originally made in Persia & Central Asia, the rugs speak of class, opulence and aristocracy, assuring an elegant aura to your rooms. 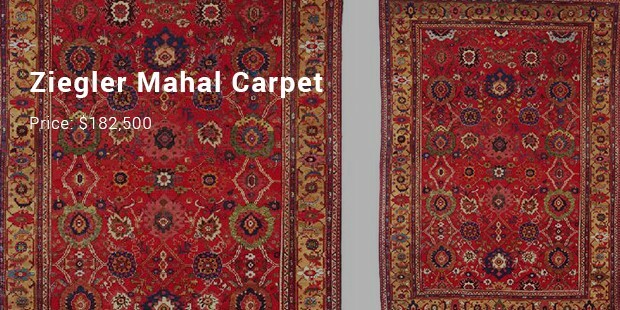 The most expensive rugs of the world are true assets that you would love to pass on to your children and grandchildren as precious legacy. They make grand heirlooms and cherished keepsakes to be preserved and flaunted for generations. 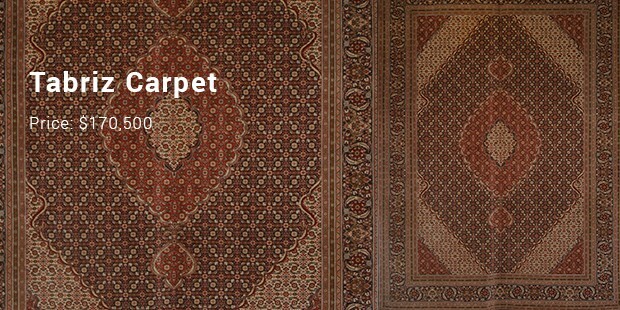 Here is a list on the most expensive rugs of the world. 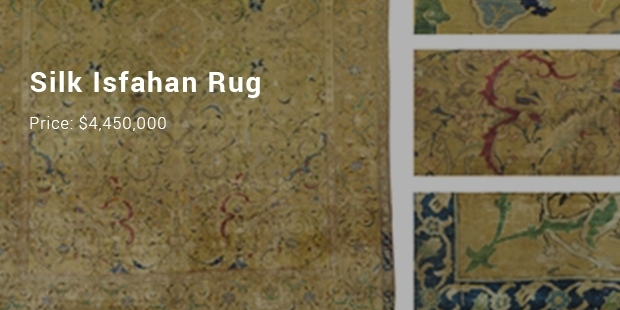 Made long back in 1600, this most expensive rug of the world comes from Central Asia. It measures 231 cm by 170 cm & has been designed with premium grade pure silk. Numerous colors add vibrancy to the majestic piece which also features rich knot density. 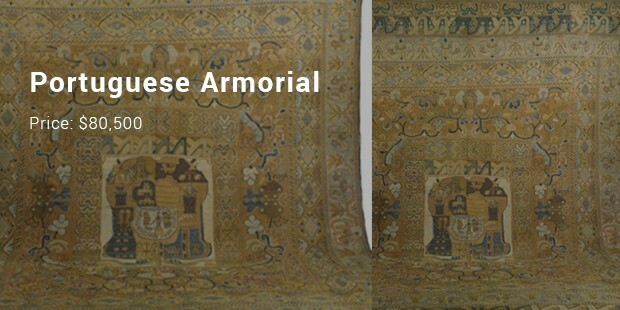 Another treasure from Central Asia, this rug is a highly coveted one given its top-notch condition and huge print scale. You will find the rug in interesting color palette with amazing hues ranging from soothing light blue to vibrant terra cotta. 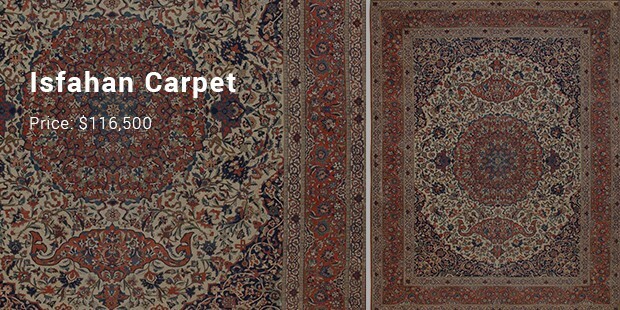 A Persian asset by birth, the Tabriz carpet is a wonderful specimen of the rich Mahi artwork. The rug features an exotic turtle shell pattern along with a unique medallion. Its generous size is one of the most noted factors here as well as the soft hues. 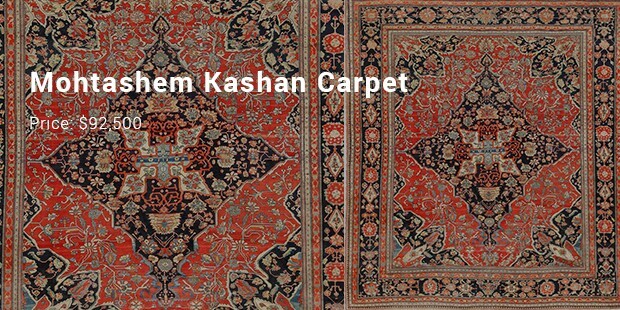 The most expensive rugs of the world are true artistic pieces featuring amazing style and a classy oomph quotient. Most of them are old world treasures and are sold at the world famous auction houses, fetching up to millions of dollars.